Haiti is a Caribbean country. The official languages are French and Haitian Creole. The largest city is Port-au-Prince. Below is a selection of the best resources for searching for an apartment in Haiti. 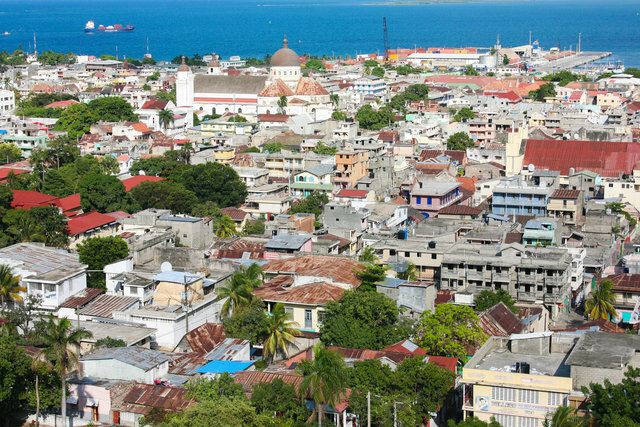 Expat Blog: Check Expat Blog for Haiti housing options. Viviun: Viviun has listings from time to time. If you are interested in working in this country, be sure to check out my article on how to find a job in Haiti as a foreigner. Enjoy your stay!